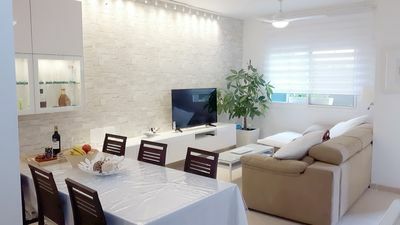 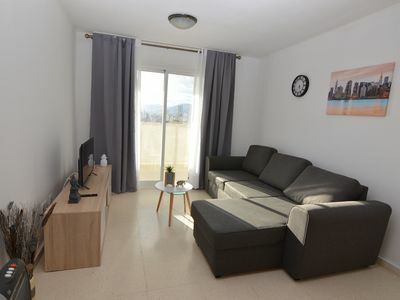 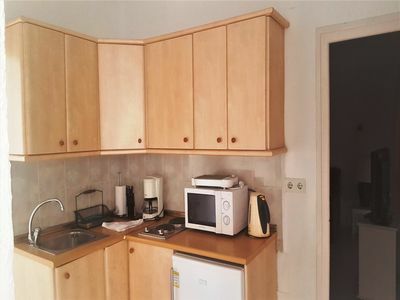 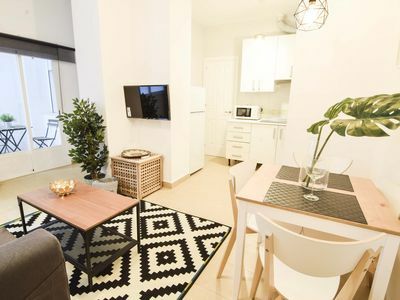 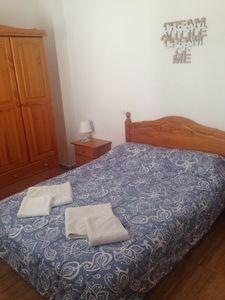 Apartment in Carihuela, on the 2nd floor, first line of the beach, with 1 bedrooms with 2 single beds and sofa bed type nest (1 bed) in living room. 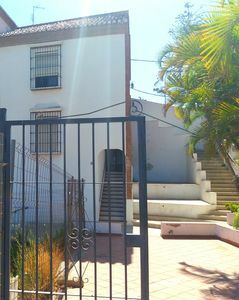 Balcony to Patio entrance, with partial sea views. 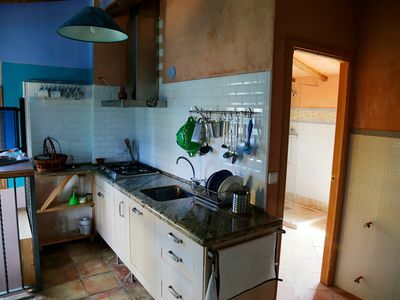 Bathroom with shower In the building we have a small solarium, with loungers in common space. 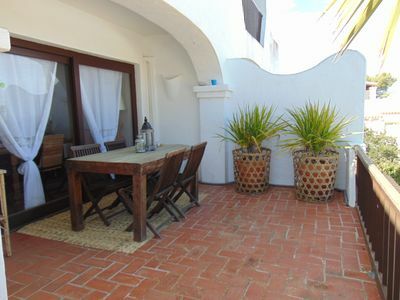 Direct access to the beach of La Carihuela, located next to Plaza del Remo, the nerve center of La Carihuela. 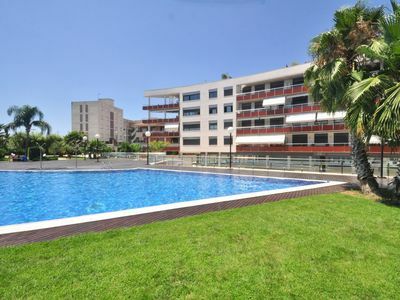 15 minutes walking from Puerto Marina (Benalmádena) and on a pedestrian promenade full of bars, restaurants, beach bars where you can taste the famous Sardines and fried fish, plus shops, supermarkets, pharmacies, etc. 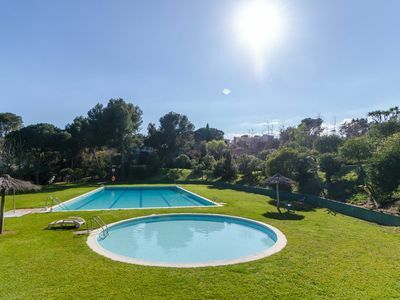 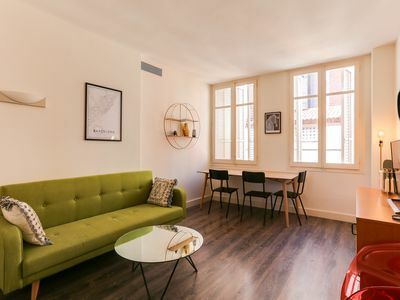 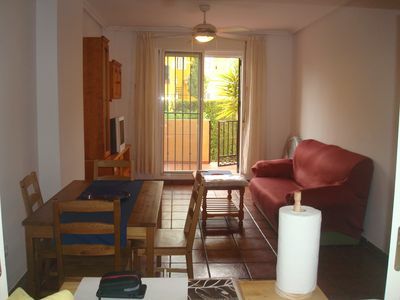 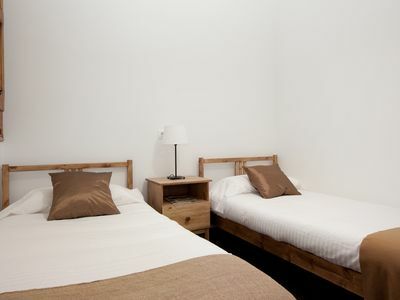 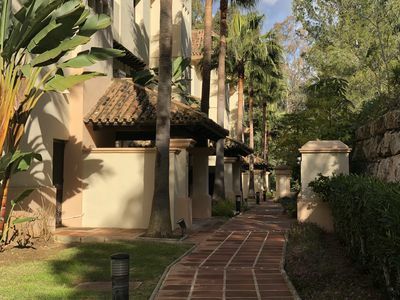 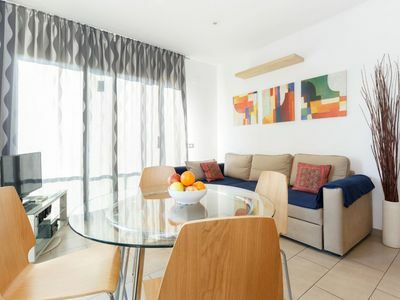 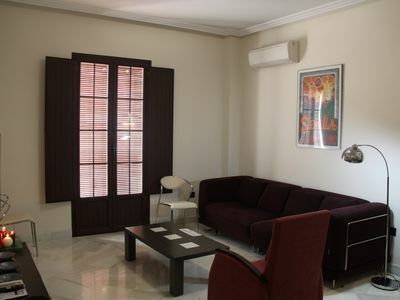 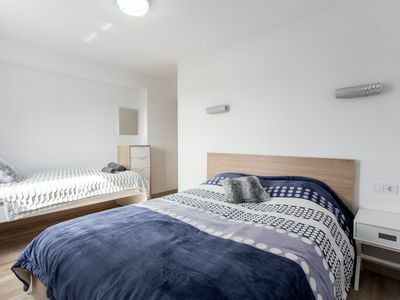 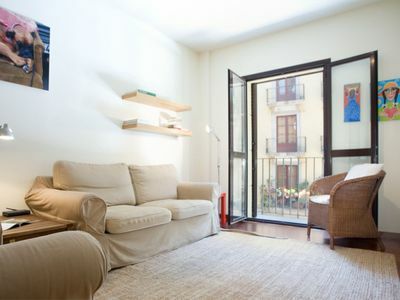 Born Tranquilo apartment in El Borne with WiFi, integrated air conditioning (hot / cold) & lift.